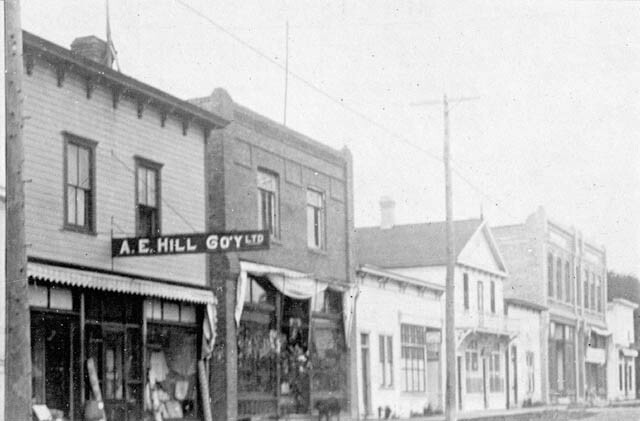 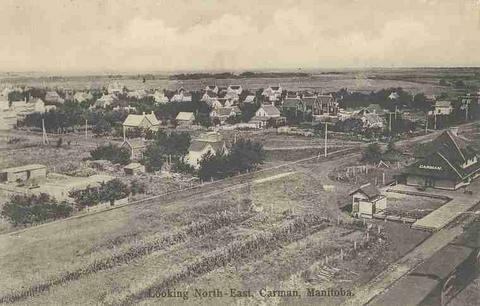 The town was named after Reverend Albert Carman (1833-1917) on a suggestion by local resident Rodmond P. Roblin. 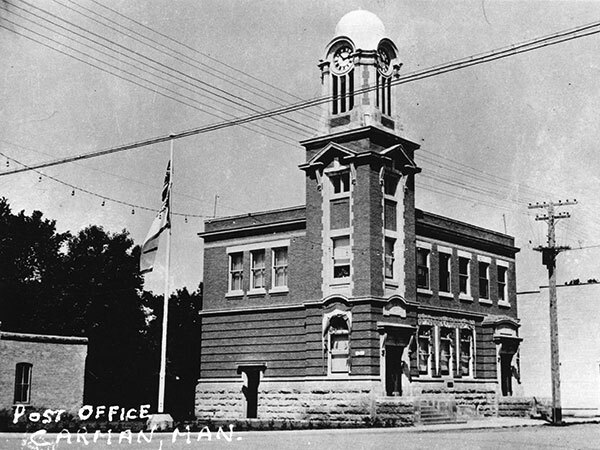 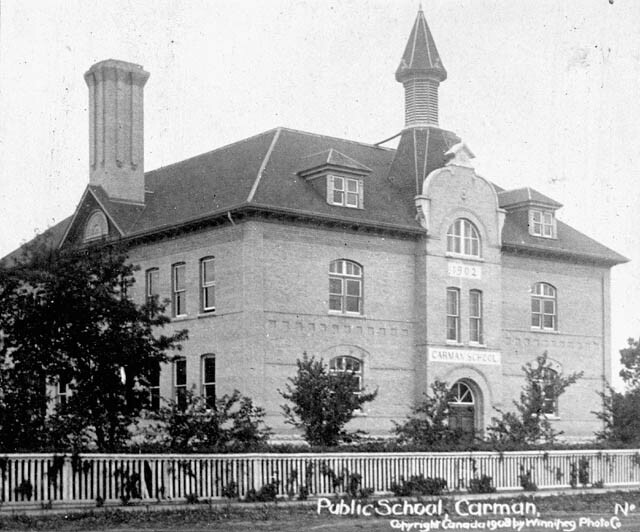 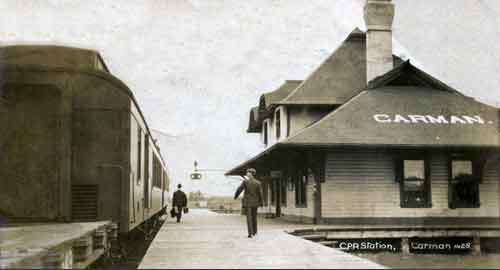 Carman had been Chancellor of Albert College in Belleville, Ontario, where Roblin had been educated. 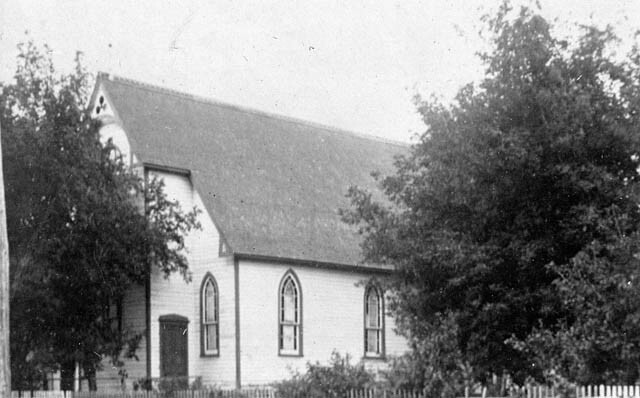 He was also Bishop of the Episcopal Methodist Church in Canada (1874-1883) and General Superintendent of the Methodist Church in Canada (1883-1917). 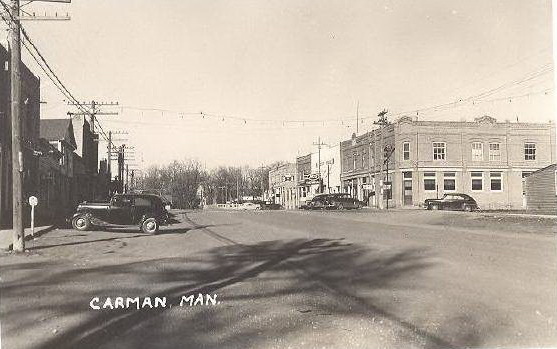 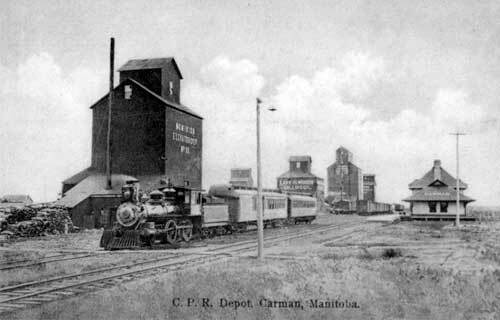 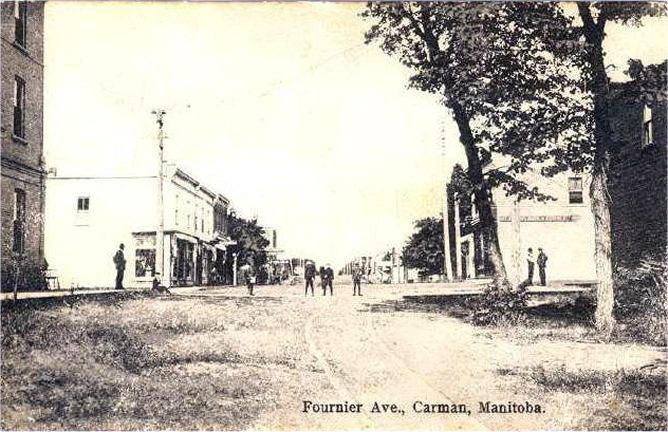 The town was known originally as Carman City, the City was later dropped. 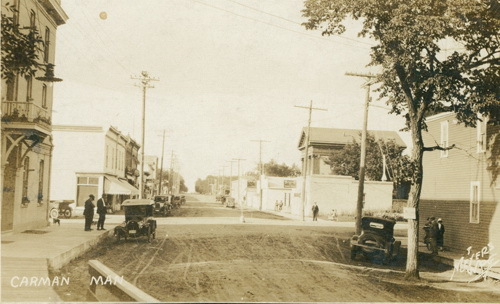 The current population is 2900.